the finest sport hatchback in the world. 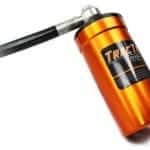 The DSC Sport – Tractive RT features the patented DDA valve. Boasting a response time of only six milliseconds, the DDA valve offers the fastest, most dynamic, and most consistent damping range of any electronic valve on the market and incorporates a full race piston and shim stack. 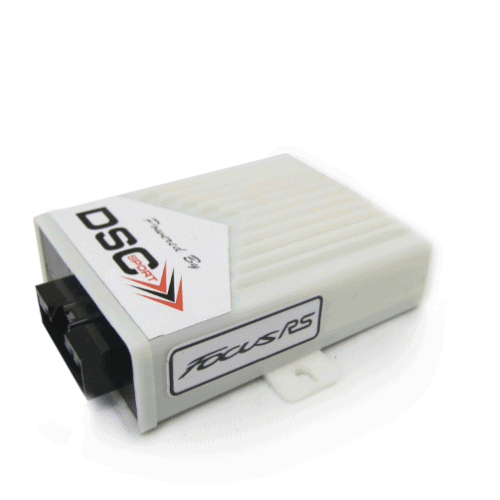 The DSCsport Focus RS controller is a fully integrated via CAN ACTIVE CONTROLLER. 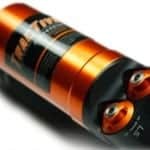 The most sophisticated algorithm offered to the marketplace takes advantage of the DDA valve and Eibach springs. The ride is incomparable to stock giving the Focus RS a better ride than any of the European sedans. And handling of that of a Porsche GT car. To sum it up in one word AMAZING. 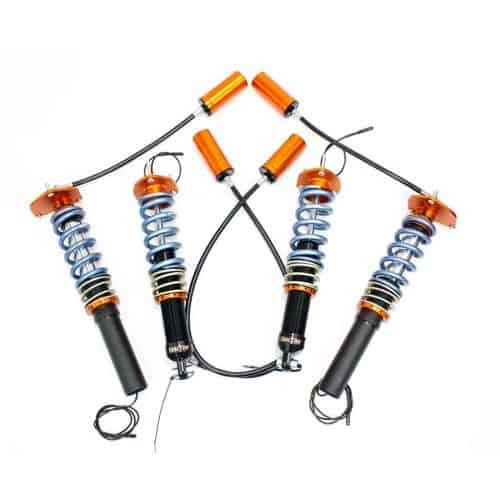 Categories: DSC Controllers, Coilover Kits. 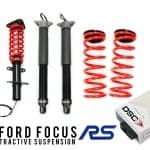 Tags: ford focus, ford focus rs, tractive suspension, ford focus tractive. The ride is absolutely awesome when just plodding about town and when you hit the loud pedal the car just tightens up and performs. The new speeds you can now enter and exit a corner are simply ridiculous. The car isn’t a limo in ride quality but is leaps and bounds ahead of what it was to the point of being unrecognisable.